 We also offer payment plans to suit individual needs. 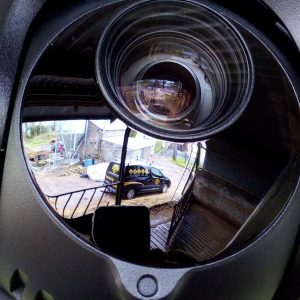 We provide a wide range of camera solutions to fit all your needs, from small discreet cameras perfect for around your home, to more visible cameras that are ideal for Businesses and Farms at affordable prices, and using our easy to use management software’s, you can anytime, anywhere view your cameras remotely. Simply upgrade your old Cctv with the latest high resolution cameras, this cuts down cost by using the existing wiring. 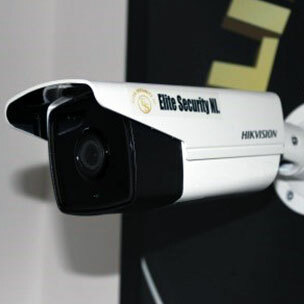 With the advance in Cctv we are up to super high quality images using IP or Analogue Cameras. Ranges now can see in the dark with new dark fighting technology, Fisheye cameras can now see 360° in a room. 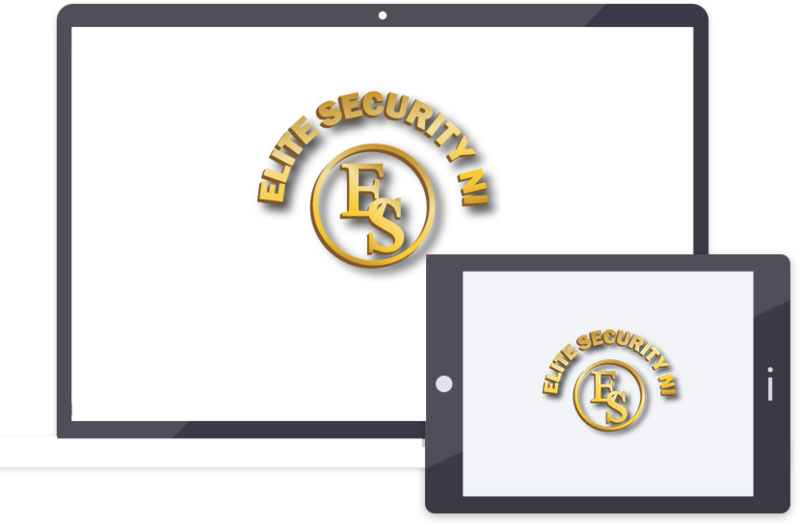 In this current climate where crime is on the increase in many areas, why wait till its too late, prevention is the key to security and we can offer you a range of affordable options to secure your premises, and help prevent you being the next target of crime. 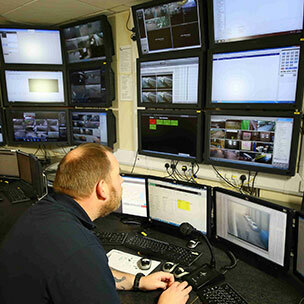 We provide remote monitoring services to monitor your premises 24/7 or tailor the monitoring to suit your business needs. 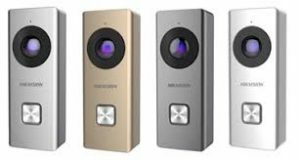 Whether you work away from home and need to speak to a courier delivering a parcel or you would simply like visual verification of your visitor before opening the door, the video doorbell is a cost effective great quality choice.